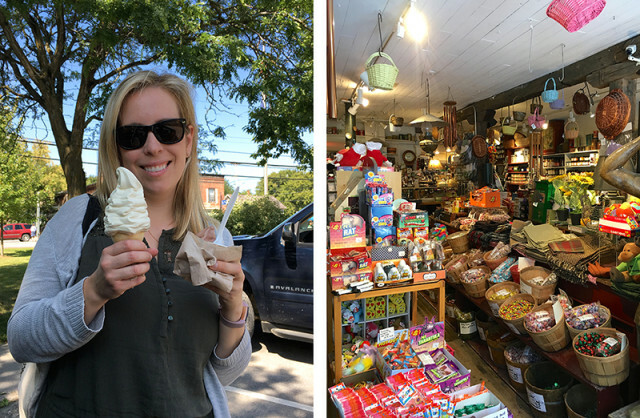 Garrett and I love a good road trip, so it probably comes as no surprise that when we had a week off this summer, we loaded up the car and headed out. 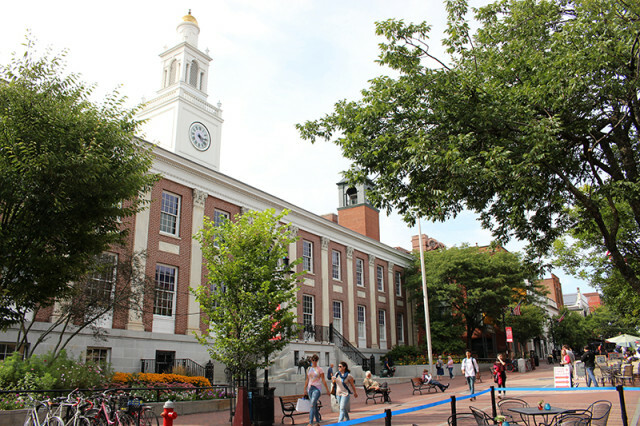 In the past, we’ve gone to Salem, Massachusetts and our big Honeymoon Road Trip through the Southern US, but this was the first long distance trip we’d done with Lucy in a car. With that in mind, we tried to keep our time in the car down to 3-4 hours on any given day and take lots of breaks. It all worked out and thankfully was a great success. 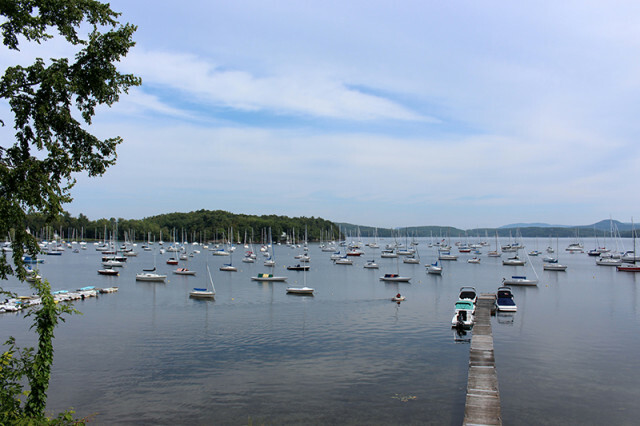 We had so much fun exploring some of Eastern Ontario, Northwestern Vermont and the New York Adirondacks. 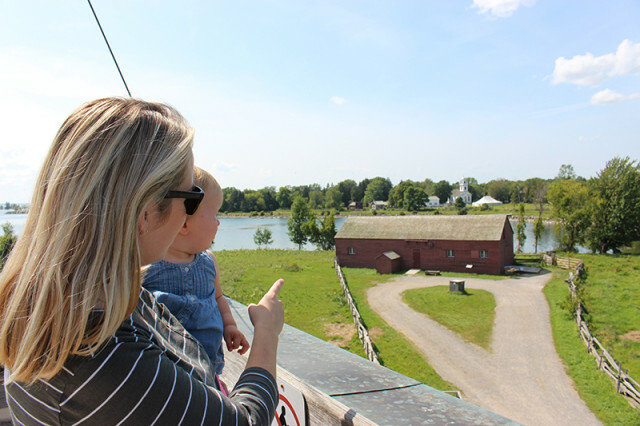 Our first stop was to Upper Canada Village in Morrisburg, Ontario, along the St. Lawrence River. 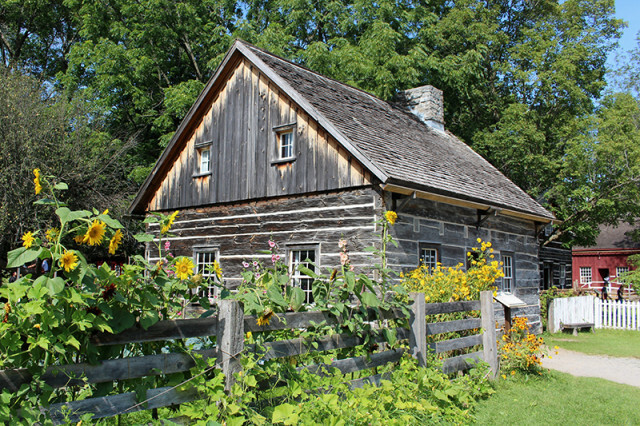 It is a beautiful heritage park depicting 19th century life in Ontario. 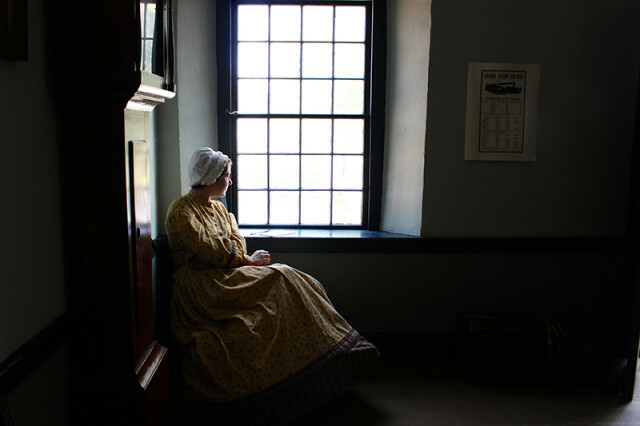 We love going to historic museums and this one was one of the best we’d ever been to. 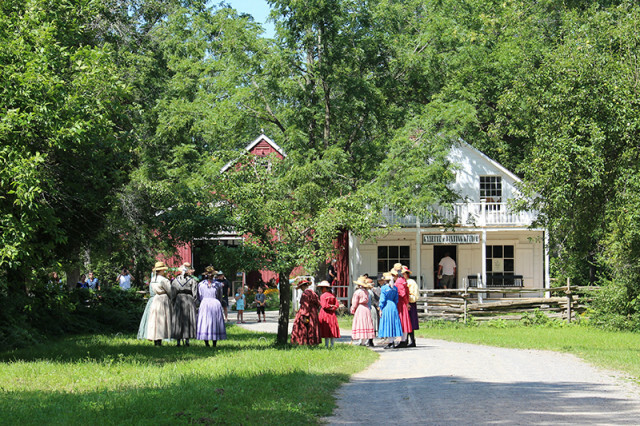 With over 50 buildings on site, it really gives you a snapshot of life over 150 years ago. 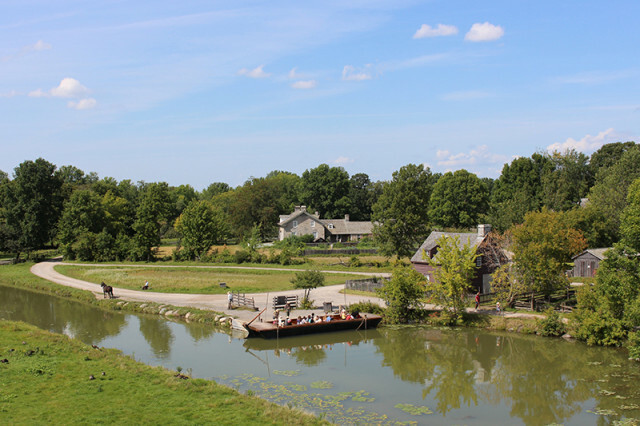 They have many working buildings too, including a flour mill, woollen factory, saw mill, bakery, broommaker, cabinet maker, blacksmith and even a cheese factory. 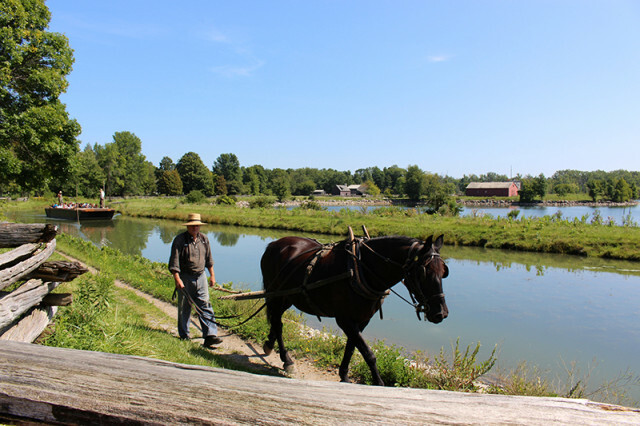 Many of the goods they make on site can be purchased in the gift shop including freshly baked bread from the 1800s bakery, using the flour from the mill. We ended up grabbing some cheese for the road (very good) and some wool that I hope to knit into something. 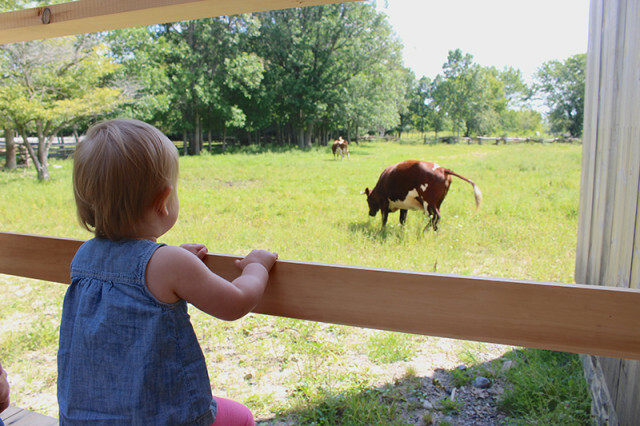 Lucy was fascinated with all the live animals they had around the property. 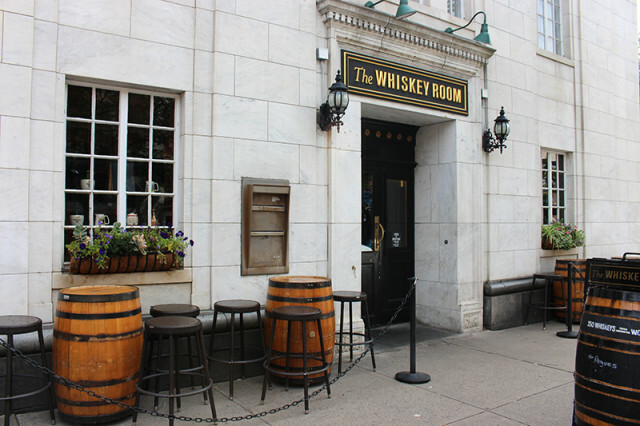 It was a great place to go with kids and we’d love to bring her back again when she’s older. 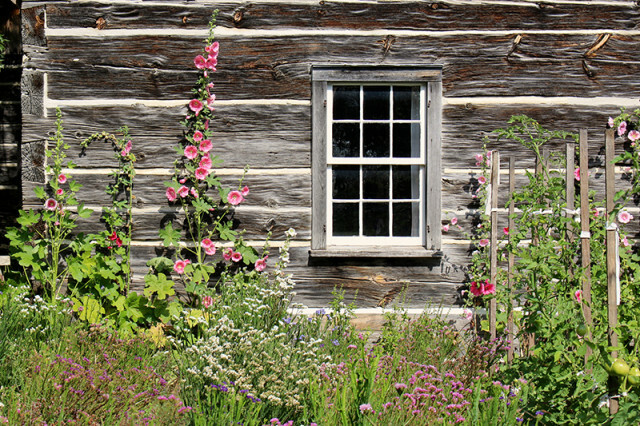 If you love an interactive and beautifully laid out pioneer village, Upper Canada Village is definitely a place you need to go to. 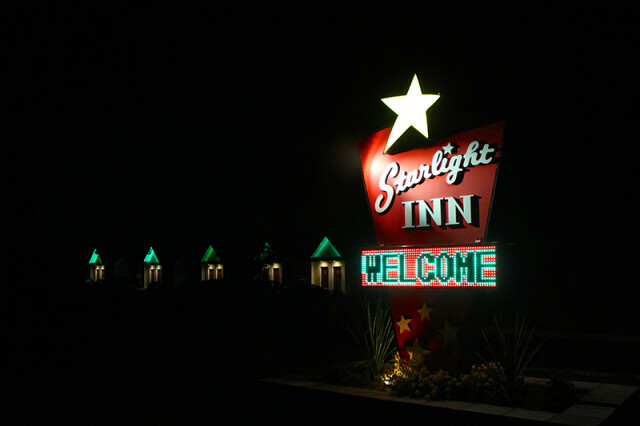 On one of our first nights on the road, we made it all the way to the Starlight Inn, just outside of Burlington, Vermont. It was the cleanest and cutest motel I’d ever been to, with a drive-in theatre right next door. Every room was decorated for different movie stars and we got the Robert Redford + Paul Newman room. I love that they had movie posters up instead of typical hotel artwork. Lucy was happy to have somewhere to run around and climb on the beds at the end of the day, although she still doesn’t know to just let go of the bed when she is almost on the floor. It was so cute to see her just hang there waiting for us to come help her when she was only 6″ off the ground, ha! 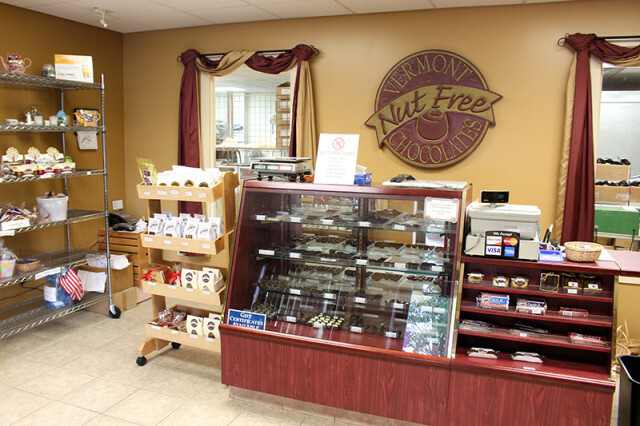 How could we go to Vermont and not go to the Vermont Nut Free Chocolates factory?!? I was so excited to see it in person, meet some of the lovely people who work there and of course grab a bunch of stuff to take home. 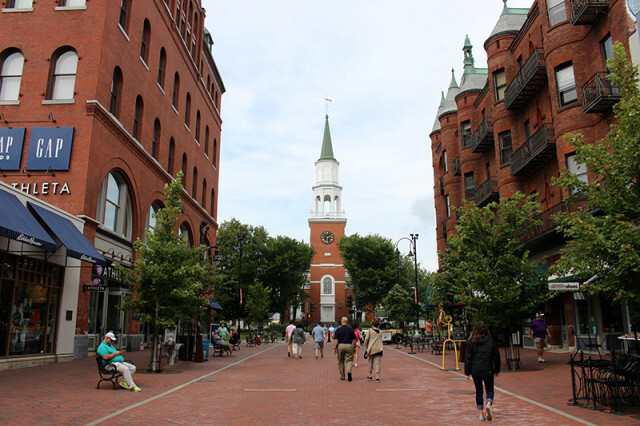 We headed into downtown Burlington, Vermont next, and walked down their fantastic Church Marketplace. Garrett and Lucy couldn’t resist having a little Ben & Jerry’s ice cream while I shopped around. 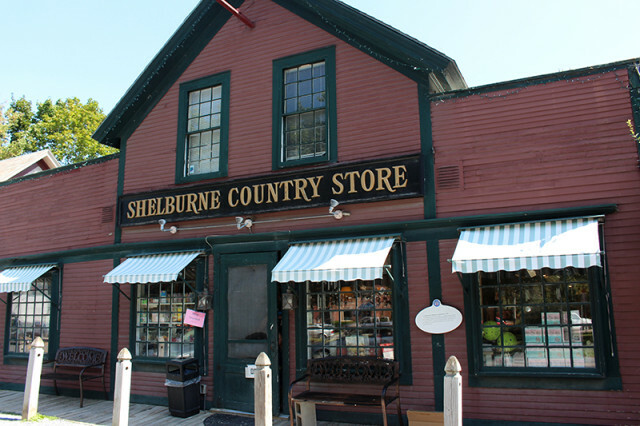 The next morning we left Burlington and made the ten minute drive south along lake Champlain to Shelburne, VT. We drove by the cutest Shelburne Country Store . Garrett hung out in the car while Lucy napped and I took a little stroll around the shop to see all the cute things. 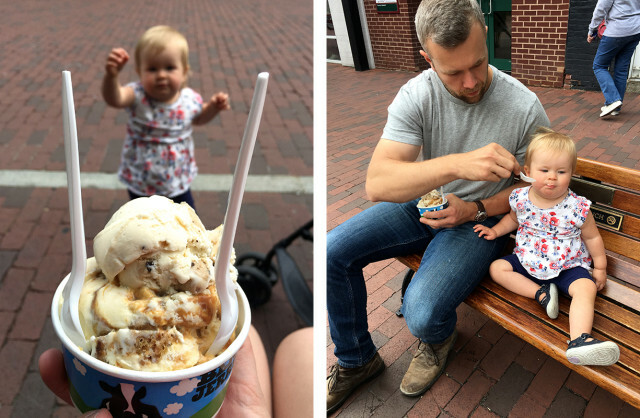 I surprised him with a true Vermont treat when I came back – a creemee! It’s a soft serve ice cream cone, but this place did a fun little twist on it by adding local maple syrup too. 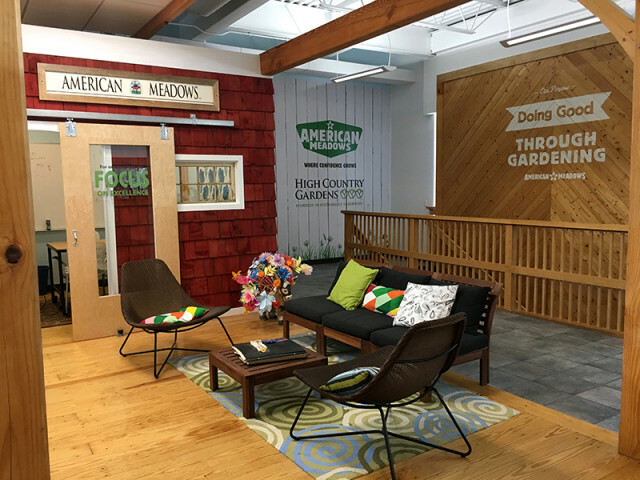 Just as we were driving out of town I spotted the American Meadows logo and had Garrett do a u-turn. 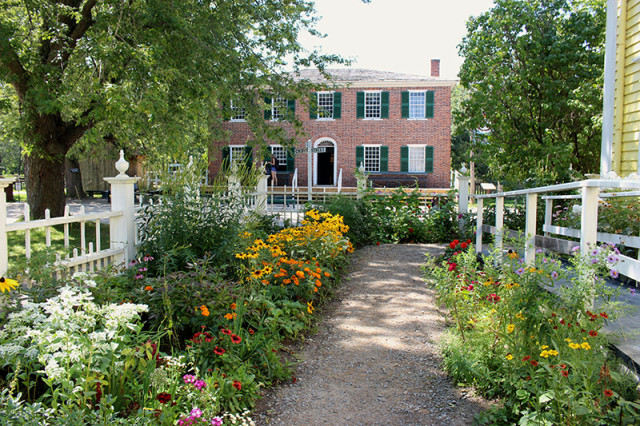 I had no idea that their headquarters are in Shelburne, Vermont! They’re one of our favourite seed suppliers for Cloverhill Flowers and I was able to pop in to pick up a few things. 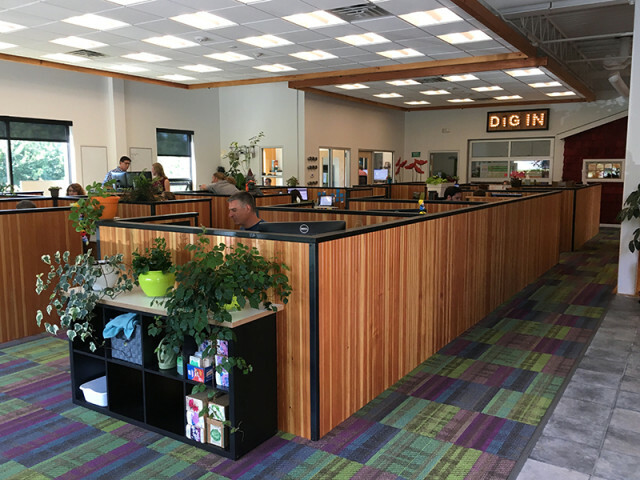 They recently renovated their offices and have created a great open concept work space. 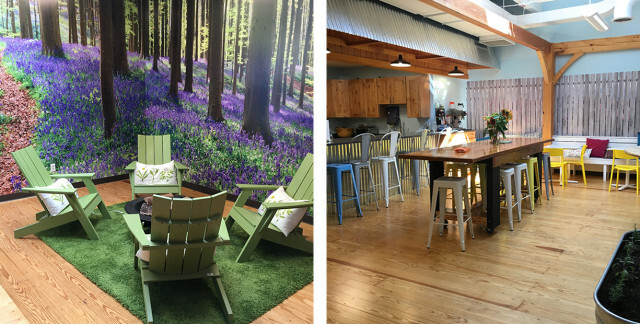 They also have some fun and relaxing common areas, with an indoor vegetable garden, rock climbing wall and open concept kitchen. 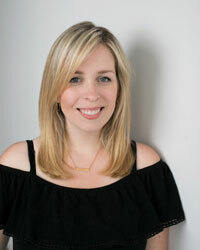 I even spied some dog water bowls – I love a good dog-friendly office! 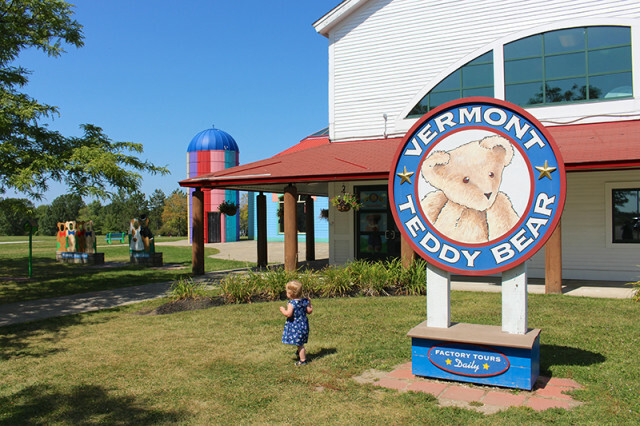 Our last stop of the day was to the Vermont Teddy Bear Factory. 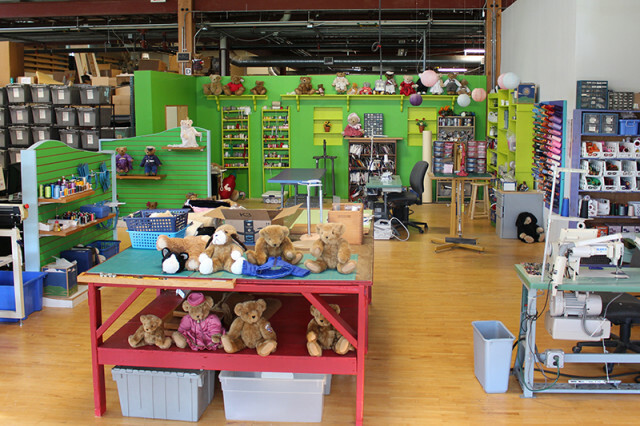 You can take a tour of the factory and learn all about how they make their teddy bears. So cute! We couldn’t resist letting Lucy pick out her own new teddy bear from their make your own bear area. It was so cute seeing her go through the steps with Garrett and she hasn’t slept without him since that day. He’s become her new best bud. We had a fantastic trip but there is still more to share! 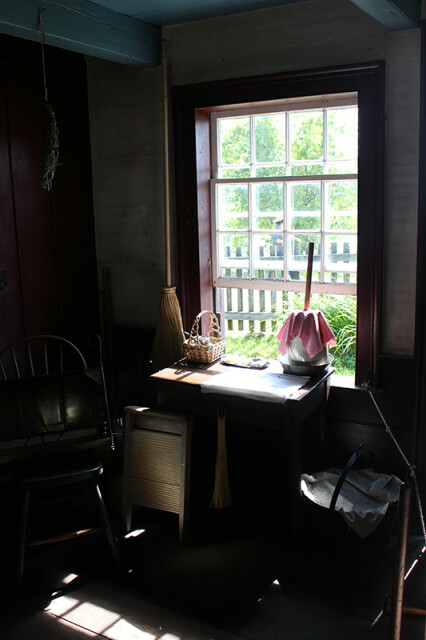 You can read Part Two of our Summer Road Trip.